Located in the heart of the largest city in Flanders, Belgium, and near the world’s largest diamond district, as well as one of the largest ports, the University of Antwerp is an internationally accredited institution, young but with historic roots. The University of Antwerp develops, unlocks and disseminates scientific knowledge through research, education and services in a spirit of academic freedom and responsibility. The University of Antwerp promotes active pluralism. Taking this approach, the University encourages critical research, education, reflection and debate around scientific, societal, philosophical and ethical issues. With educational programs in both Dutch and English, over 20,000 students (19% international, from 116 nationalities) and over 5,000 staff, the University confers more than 4,000 degrees a year. The research program of the University focuses in nine frontline domains, where its research is among the best in the world: Drug Discovery and Development; Ecology and Sustainable Development; Harbor, Transport, and Logistics; Imaging; Infectious Diseases; Materials Characterization; Neurosciences; Socio-economic Policy and Organization; and Urban History and Contemporary Urban Policy. Three emerging research domains are: Multilevel Governance, Globalisation & Federalism; Oncology; and Proteomics, Genomics and Metabolomics. The University generates over 3,500 scientific publications per year. The catalog of the University of Antwerp Library (Bibliotheek) is a key resource in its mission to meet the academic and research needs of the university. Students and staff need the Bibliotheek’s Brocade library catalog at a time and place of their choice, be it from inside the university, from where they live, or from half-way around the world. As the university sees itself in service to society, the catalog is open to anyone, anywhere in the world. The Brocade system is implemented using an Apache/PHP front end that accesses a YottaDB/GT.M application over a CGI interface. Deployed in Linux on industry-standard architecture 64-bit x86 servers, the end-to-end availability and response time are continuously monitored using Zabbix to ensure required service levels. System configuration is managed – and enforced – using Salt. 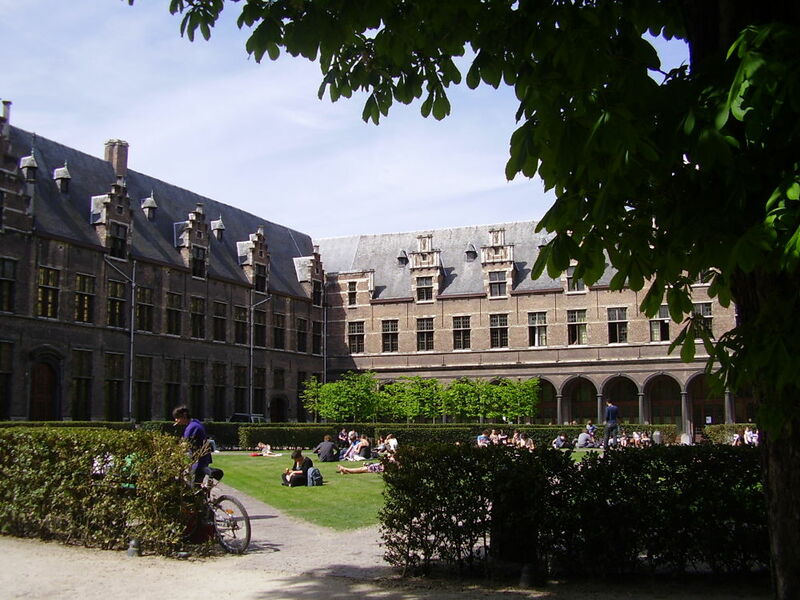 The University of Antwerp library is so confident of the Brocade system that it has permitted YottaDB to link the catalog from our home page. We would like to thank the University for this courtesy, and invite you to search the catalog for yourself. © 2019 YottaDB, LLC. All Rights Reserved.